High level of standard kit. Very comfortable with excellent ride quality. Big boot. Extra seats are tricky to access. Infotainment system is not the easiest to use. 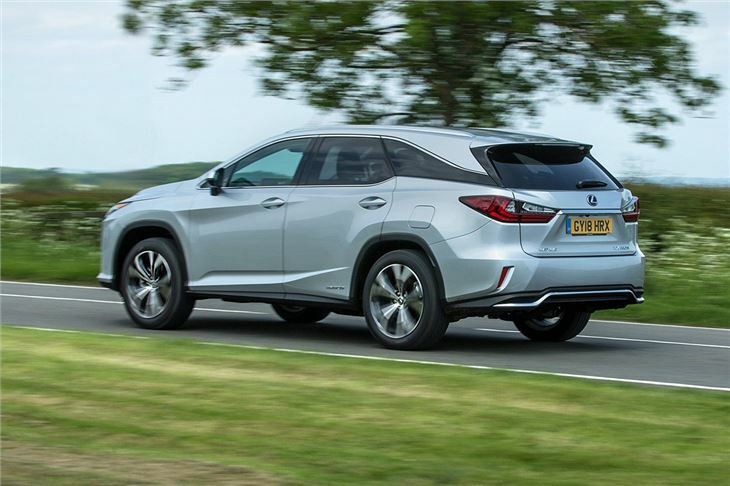 As the name would suggest, the RX L is a stretched version of the RX and also the first seven-seater that Lexus has sold in Europe. It means Lexus has a family car that can rival the likes of the Audi Q7 and Volvo XC90. It's hybrid only in the shape of the 450h - there's no 200t as there was previously with the standard RX - and as hybrids go, this is one of the best. It's powerful, smooth and pulls strongly. In terms of economy you're looking at around 33mpg in the real world, not bad for a car this size with more than 300PS. So is it just more than a slightly stretched RX? 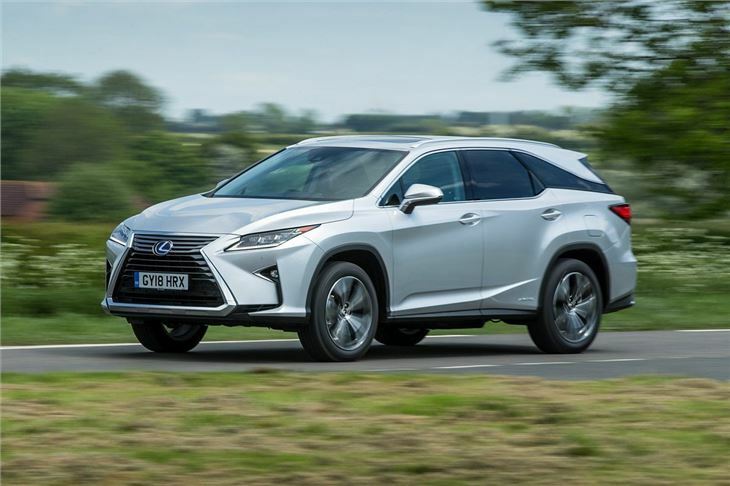 Well Lexus says that the L is 'effectively a bespoke new body style' although it does appear the word 'effectively' is being made to work very hard there. It does however have a whole new rear end, although it's actually only around 10cm longer. Lexus has also made the angle of the tailgate window slightly steeper, to improve rear headroom. The problem however, is actually getting to those seats. 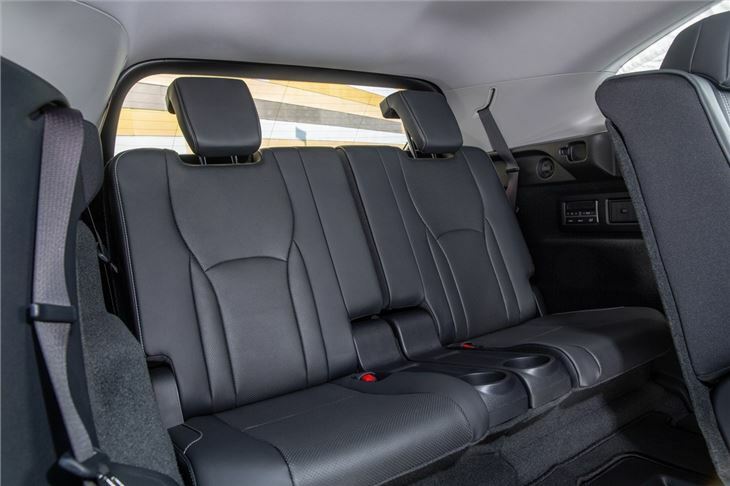 The sloping design of the rear doors makes it tricky and once there there's precious little space, particularly to put your feet. Older teenagers who are having a growth spurt are unlikely to find it especially comfortable. What the L does give you is a bigger boot. 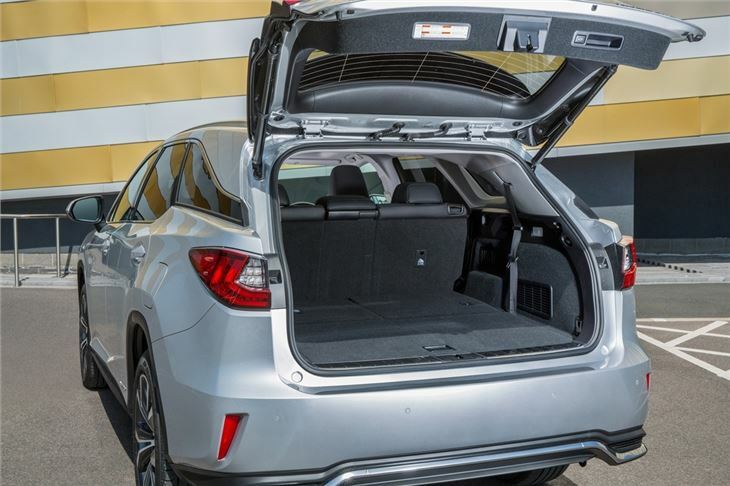 Fold those extra seats down (which happens electrically at the touch of a button) and there's a cavernous boot of 495 litres - around 50 litres more than the RX. It's a usefully large - and deep - space. Where the RX L excels is in terms of comfort. The ride is supremely comfortable and while it is hardly the most dynamic of things to drive, its smooth nature makes up for it. 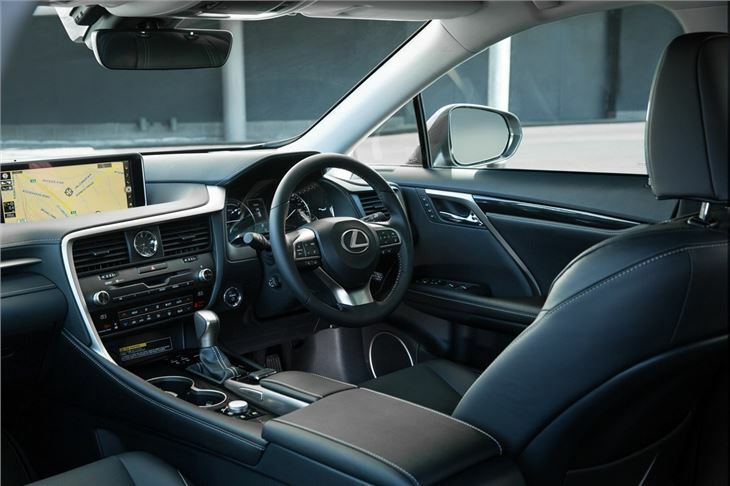 There are a few gripes like the odd infotainment system with its touchpad controller, something that despite lots of use, we still don't think works very well, but overall the interior is finished to a very high standard. 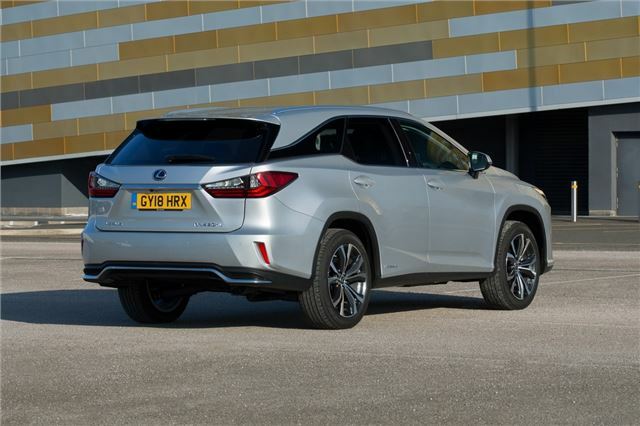 Despite all Lexus's talk of a bespoke body, the RX L does feel like a compromise. The new rear end can't disguise the fact that this is a car that was designed as a five-seater but has been repurposed into something else. 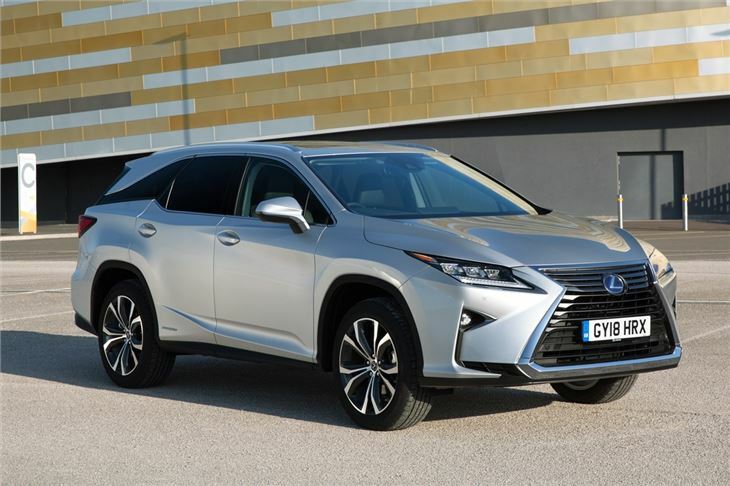 If the extra seats are for very occasional use, you'll find the RX L does a very good as a comfortable and spacious family SUV, but if they're going to be used often, you may be better off looking elsewhere.